Today, I am very excited to share with you the SonicOS 6.2.5 release for our 6th generation Dell SonicWALL TZ, NSA and SuperMassive Next-Generation firewalls. SonicOS 6.2.5 brings many new features that span across SMB, distributed enterprise and high-end deployments. Further, SonicOS 6.2.5 simplifies support for Dell Security partners by offering a single software platform for majority of the 6th generation Dell SonicWALL firewalls. 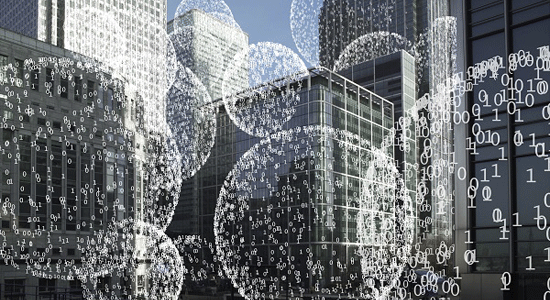 SMB and distributed enterprises are challenged by the diverse management solutions involved in managing the security, switching and wireless access points for their network infrastructure. 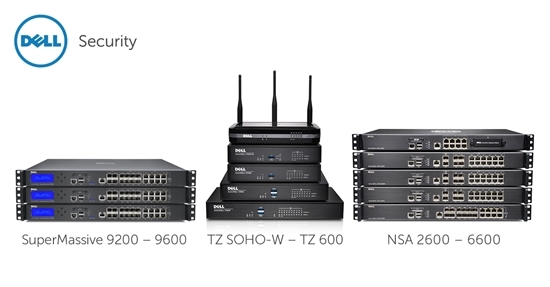 With the new Dell X-Series switch integration feature, SonicOS 6.2.5 delivers a consolidated management of all network infrastructure including TZ firewalls, X-Series switches, SonicPoints and WAN Acceleration devices from within the TZ Series firewalls. Unified Capabilities (UC) Approved Product List (APL) enhancements – Dell SonicWALL firewalls are now qualified for use by Department of Defense (DoD) agencies in the United States. Multiple enhancements including addition of new administrator roles, Out-of-band management, enhanced audit logging and IPv6 features were added to support UC APL certification that is now available for all customers running SonicOS 6.2.5. Gateway Anti-Virus Detection Only Mode to support deployments where traffic containing viruses are logged but not blocked. Flexible DPI actions for administrators to exclude/include traffic by protocols/DPI service/Application rule action. Botnet Source identification in AppFlow Monitor to quickly view the individual user of IP address associated with the detected applications. This is exactly what our partners and customers are asking for. Our partners are active in the SonicOS 6.2.5 beta and are looking forward to all of these rich features to provide even greater security to their customers. “We are excited about the SonicOS 6.2.5 release because it delivers the ability to control the most crucial elements of your network from a single pane of glass. Customers can now manage the Internet Security Appliance, Secure Wireless Network, and Network Switching from a single console. This is great news for customers and IT administrators, as it simplifies administration and support. This is a big gain for distributed enterprise as well, as this release also allows each of these components to be controlled from the SonicWALL Global Management System. Western NRG is excited to have this functionality available in our own GMS instance, where we support hundreds of our customers' Dell SonicWALL’s,” said Tim Martinez, CEO of Western NRG, a premier Dell SonicWALL Partner. With the SonicOS 6.2.5 release we have made huge strides to make the life of a security officer easier to do more with less and reduce the complexity of network management. All of the important enhancements of this release are available at no additional cost to customers with valid support contracts for Dell SonicWALL Next-Generation Firewalls or Unified Threat Management appliances. SonicOS 6.2.5 firmware is available as an Early Availability release on www.mysonicwall.com for customers with a valid support contract. To dive deeper into how to have a centrally managed network security infrastructure, download our release notes and the: The Distributed Enterprise and the Dell SonicWALL TZ – Building a Coordinated Security Perimeter.